Feehery Theory Podcast Ep. 24: Unleash the Animal Spirits; Do You Mind if I Dance with Your Mandate? ; and A Powerful Thirst. With Brett Palmer. 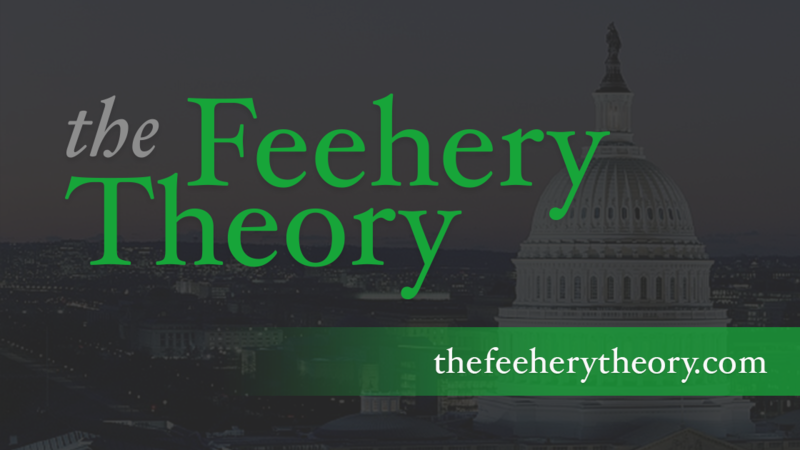 The Feehery Theory Podcast Episode 22: It Takes Two to Tango; Man, it’s getting hot in here; and Bum Rap.